Digital 360 Assessment – how digitally evolved is your business? Click on an item in the list above to jump to the relevant article. Compliance Manager is a new dashboard that provides a summary of your data protection and compliance status, together with recommendations to improve data protection and compliance. It also enables organisations to perform on-going risk assessments for what are identified as Microsoft’s responsibilities under various standards. It works with Azure, Office 365 Business and Enterprise, and Dynamics 365. It includes a set of 15 Standard Frameworks including EU GDPR, ISO 27001, ISO 27018 and a number of US-specific standards such as HIPAA. It documents both Microsoft-managed controls – where the customer is using Microsoft cloud-based applications – and customer-managed controls. Customer-managed controls consist of a list of Microsoft controls linked to the appropriate regulation or article. It then offers a recommendation on how the customer can achieve compliance with this requirement, and provides links to the support pages for the relevant Microsoft products. For more information and to access your own Compliance Manager, visit the Microsoft Service Trust Portal and login with your Microsoft Cloud service administration credentials. There’s an announcement of general availability and there’s also a demo available. Note: Compliance Manager for customer-managed controls contains only recommendations, it is up to each individual customer to evaluate its effectiveness in their regulatory environment prior to implementation. Recommendations from Compliance Manager should not be interpreted as a guarantee of compliance. Since our Autumn/Fall newsletter, several people have asked us to explain the differences between OneDrive and OneDrive for Business, and how they relate to SharePoint. 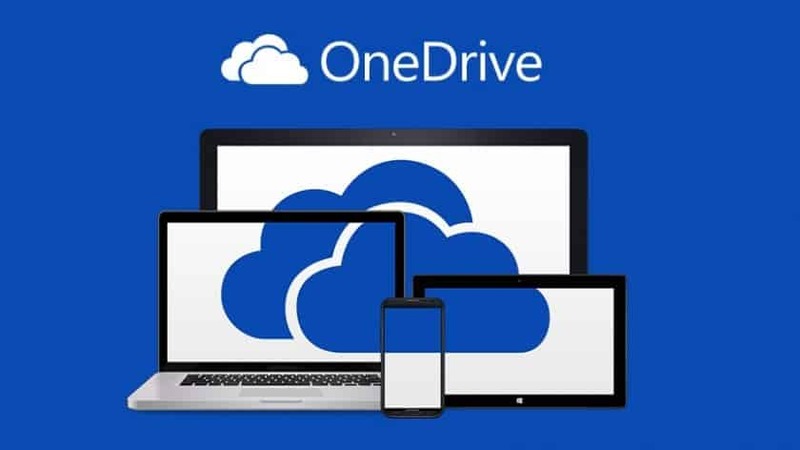 OneDrive is 5GB in size and personal to you and your Microsoft Live or Outlook.com account. This is your personal OneDrive. Windows 10 includes a OneDrive app which initially appears separate from your personal OneDrive. But it’s not. Log into Windows with your Microsoft Live account or enable the OneDrive app with your Microsoft Live account and it’ll work as a single account. OneDrive for Business is similar, but is 1TB in size. It is separate from your personal OneDrive account. There isn’t a separate OneDrive for Business app. You use THE SAME APP for both personal OneDrive and OneDrive for Business, just go into settings and add another account. You can add multiple OneDrive for Business accounts on Windows, Mac and iOS if you need to – but not on Android. All OneDrive for Business data is stored in your organisation’s SharePoint online storage, but it’s personal to you. You can share individual files and folders from OneDrive by sending people links, or by sharing folders over your local network – but if you want a shared drive that people both inside and outside your organisation can access – then SharePoint is much more suitable. There’s a lot more to find out – so please read our blog post if you’d like to know more. 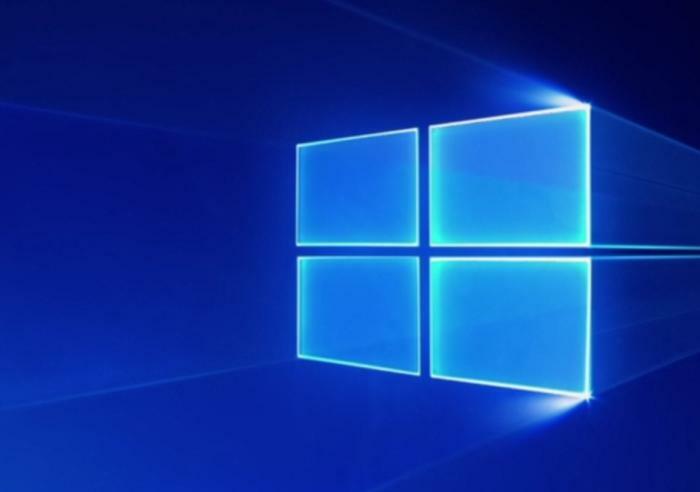 Based on previous history, we’re expecting a major update to Windows 10 to be released in the next few weeks. There’s no official confirmation from Microsoft as yet, but there are plenty of rumours. The major one is that the Spring Creators Update, codenamed Redstone 4 internally, will include a “Timeline” feature – which will allow Windows 10 users to start a task on one device and then transfer it, and any open apps they’re using, over to another Windows device. It’s Microsoft’s equivalent of Apple’s Handoff functionality. We look forward to including full, confirmed details of the major features in the Spring Creators Update in our next quarterly newsletter, by which time it should have been fully released. From our experience, many companies are looking at GDPR only from one perspective. One company we’ve spoken to thought GDPR was only about obtaining new consent for marketing, while another has restricted their activity to the security and encryption of client data alone. These are all, of course, in addition to payroll information, attendance records, sickness records, bank account details, addresses, next of kin information, national insurance numbers, references from former employers and copies of CVs or application forms that you may retain. Under GDPR you need to have established, documented and informed the employee the legal basis on which you’re storing and processing this data, and have ensured that it’s properly secured. You should also have performed an assessment of the risks of this data being compromised, and the impact on your business and your employee(s) that might result in the event that some or all of this data may be leaked, lost or stolen. You should also, by now, be ready to replace the terse paragraph about data processing in your employees’ contract of employment with a separate, written, “Employee Data Protection Policy” which should cover all use and storage of any employee data, clearly set out the basis on which you’re storing and processing it, how long you’ll keep it, what rights the employee has regarding the data and how they exercise those rights. It should also be concise and written in plain language. We acknowledge that being both concise and comprehensive represents a challenge – our advice is to err on the comprehensive side! Generally the legal basis on which you’re processing employee data should not be consent, as technically this can’t be “freely given” by an employee. In any case, what would you do if the employee withdrew their consent? Microsoft has a long history of providing free or heavily discounted products for eligible charities and not-for-profit (NFP) organisations. However up to now the eligible organisation has had to both establish their eligibility and also license the software directly from Microsoft. Microsoft has recently been through a complete review of its NFP software. It has simplified the system by reducing the number of different available NFP software packages from 84 to 25, and it has also decided to allow resellers to be able to provide the NFP software licenses directly to eligible organisations from April 1st 2018. Eligibility will still need to be established direct with Microsoft. This normally takes a few days if it’s not already been done. Once the organisation has confirmed its eligibility then there’s a very simple process to link the reseller to the organisation and start issuing software licenses. Some software, such as Office 365 Enterprise E1, remains 100% discounted (free, in other words). Other packages such as Office 365 Business Premium are available heavily discounted – 75% discount from list for standard packages and 60% discount for premium packages. Premium packages are generally those which, such as Microsoft 365 and server products, include a license for Windows 10. But be assured Microsoft Corporation doesn’t include NFP license fees in its revenues – income from NFP products goes straight to the Microsoft Philanthropies program. To find out more, and confirm applicable pricing and discounts for your particular situation, please contact us directly.